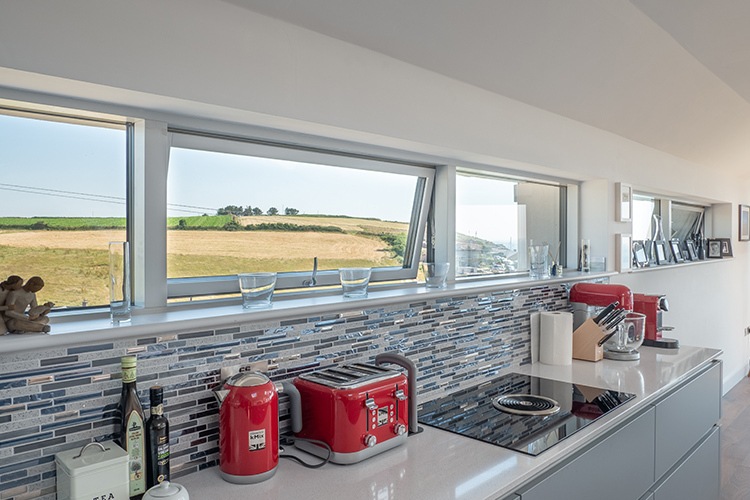 The Signature Aluminium Clad Wood Top hung Window is most often combined with side hung windows to create a feature that offers the safest form of ventilation and security for the homeowner. 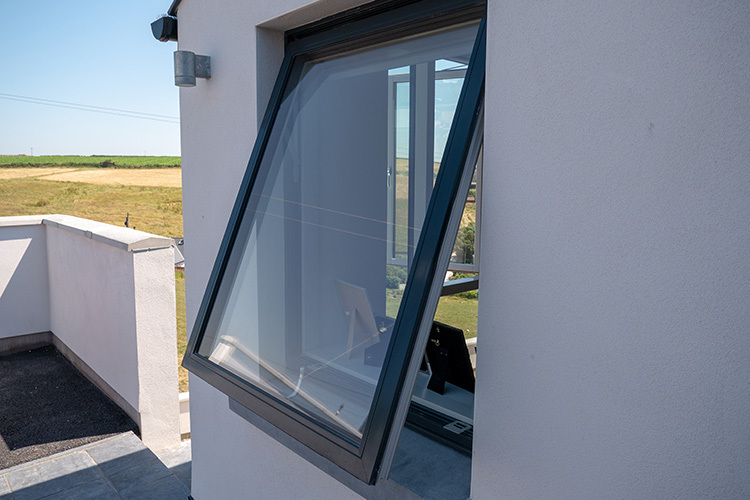 This Signature Aluminium Clad Top Hung window, when used on its own, is very popular for large and small square shaped openings and is a popular choice for contemporary replacement projects and new-builds where the style is minimalistic, clean and sleek. 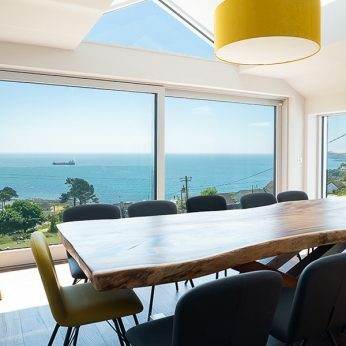 This style of window offers the end-user a more private ventilation system when combined with obscure glazing. 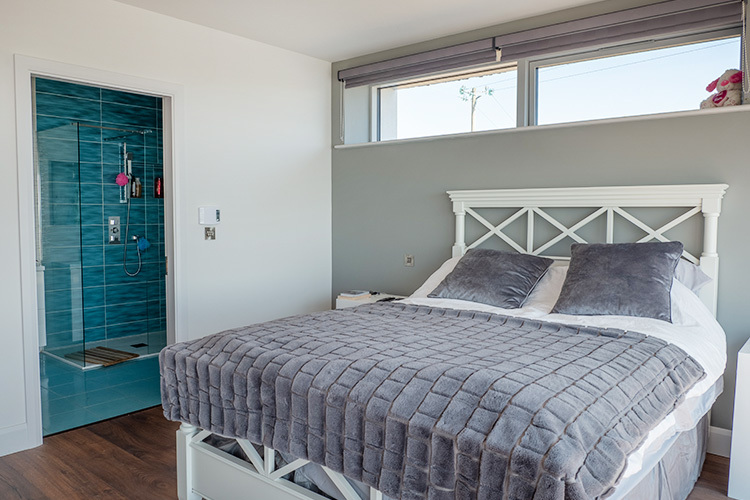 The low maintenance aluminium clad exterior means it looks as good 10 years later as the day it is installed. 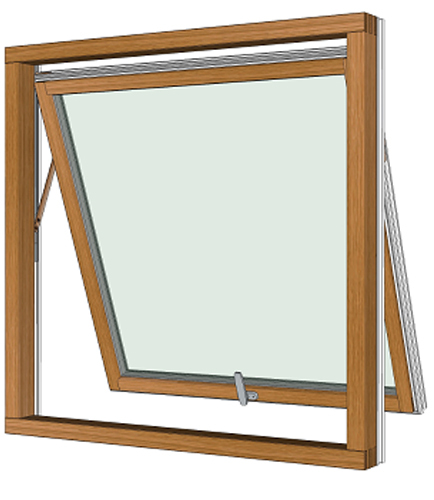 This window style provides effective and secure ventilation without the need to open a full glass sash. 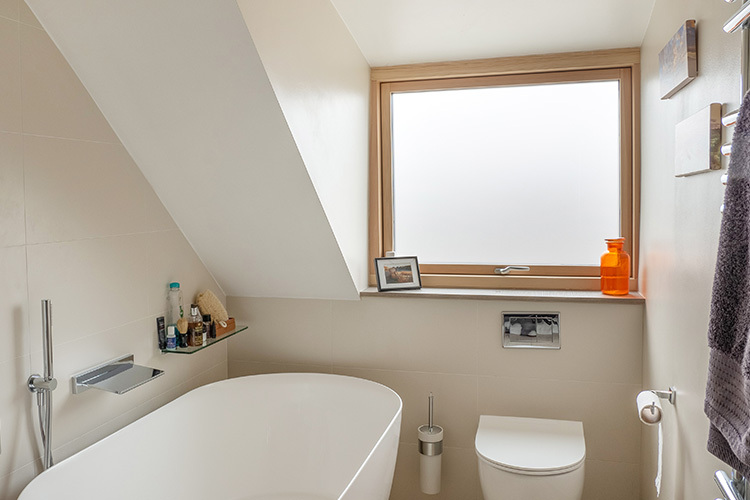 Fits neatly within the window frame offering greater security and consistent sightlines. Learn more about signature's expertise, superior product options and in-house services.